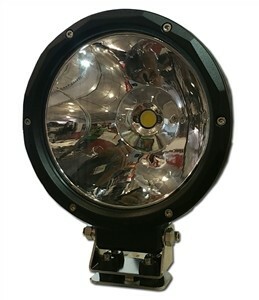 NightSun 51 Watt Off-Road High Powered LED Lights deliver an outstanding light output. 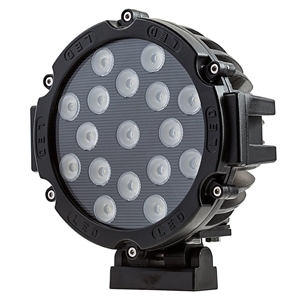 These are ideal for rough terrain and extreme environments. 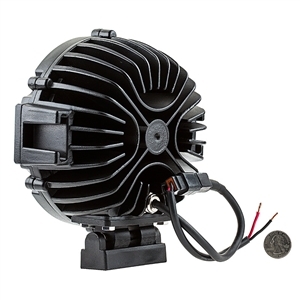 More Information PRICE IS PER LIGHT. Two or More QUANTITY DISCOUNT. 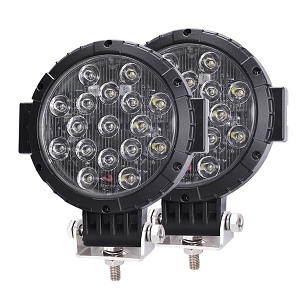 NightSun 51 Watt Off-Road High Powered LED Lights deliver an outstanding light output. 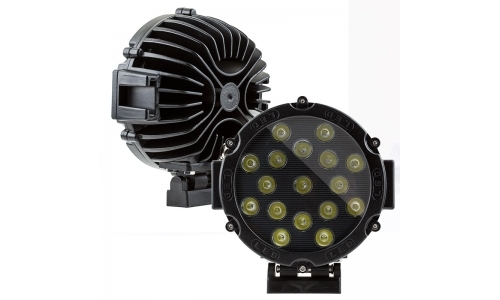 These are ideal for rough terrain and extreme environments. 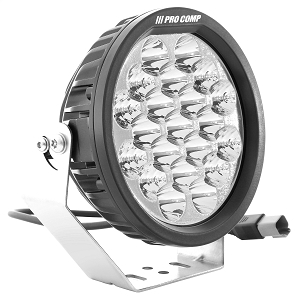 Solid State Technology ensures that no pieces break so you're not left out in the dark. Dimensions: 7" x 9.25" x 3.4"